Regain that spark of confidence with our tailored Hair Replacement Systems. Schedule a consultation with one of our experienced hair loss experts and get a hair restoration system designed just for you. We are located in Plantation, FL on the North East corner of Nob Hill Road and Cleary Boulevard, in the Vizcaya Square Plaza next to Winn Dixie. We will evaluate the condition of your scalp/hair and develop a system to meet your desired results. We will begin the application of your custom hair system. The application process takes approximately 45 mins. Once your new hair system has been applied, we will discuss styling options and ongoing care for your new hair. Losing your hair can be a traumatizing experience for men and women, that’s why at K&M Hair Systems we’ve dedicated ourselves to creating the best hair replacement systems in the industry. Duplications hair replacement systems are for those experiencing 30% to 80% hair loss. 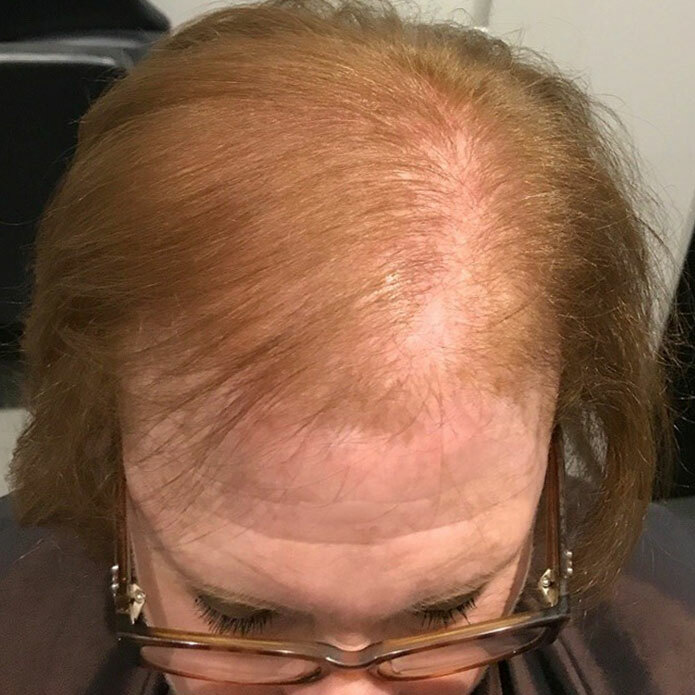 This system is designed to duplicate the areas of excess hair loss and can also be combined with an integrated system for a truly custom design. We offer a variety of extensions for anyone looking to add volume, fullness or length to their hair. They are designed to work with thin and ﬁne hair without damage or breakage. Discover our solution to your hair problems. Our integration system is for those experiencing 10% to 30% hair loss. 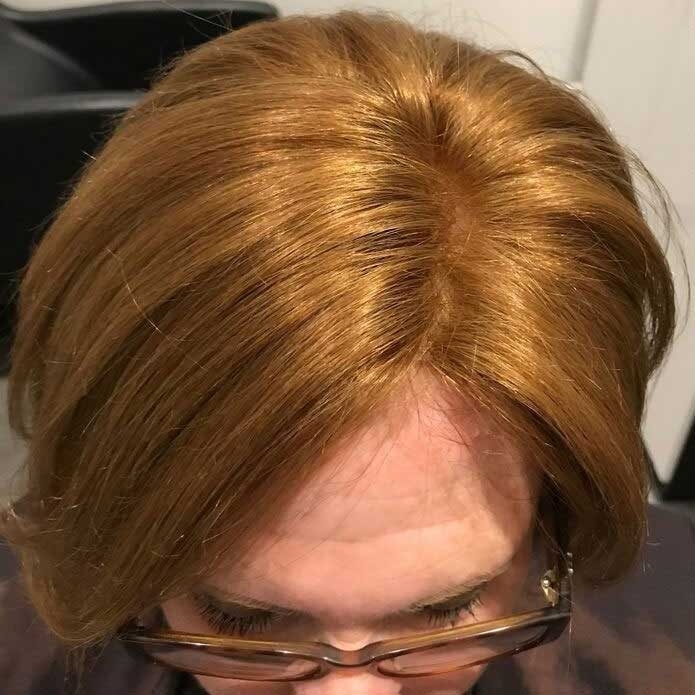 An integration system uses your own hair to be drawn through to work in conjunction with and enhance the natural look of your hair. © Copyright 2019 K&M Hair Systems Inc. All Rights Reserved.